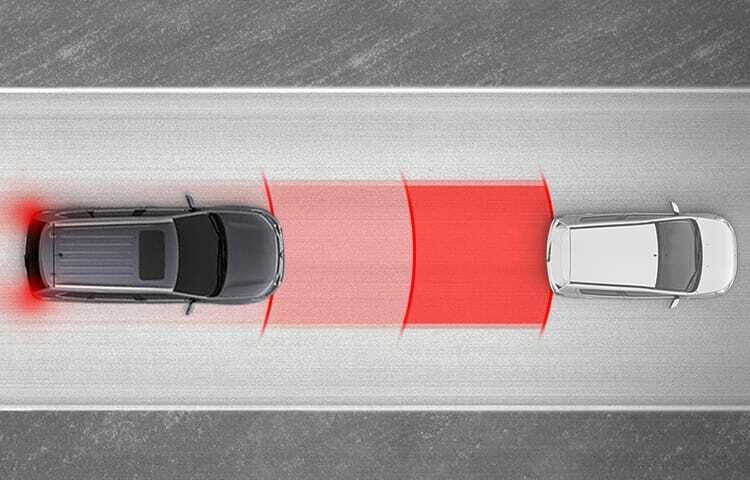 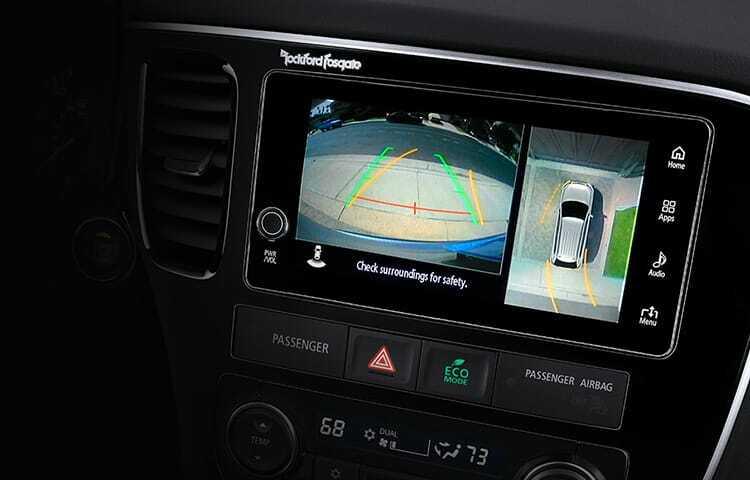 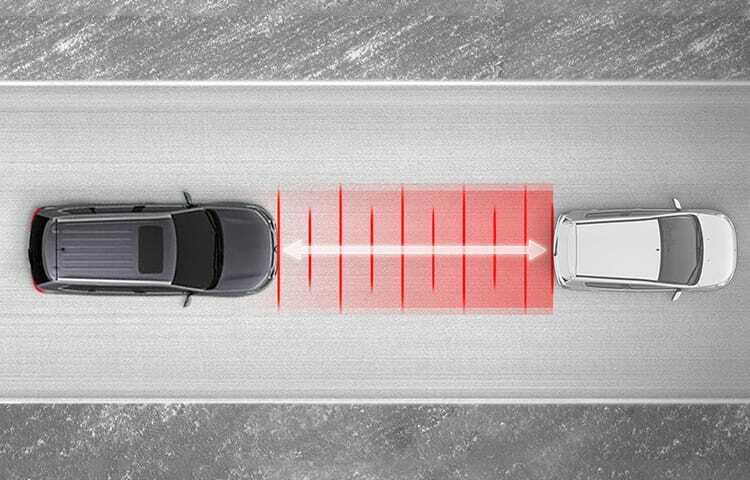 Together Blind Spot Warning and Lane Change Assist4 alert you when a vehicle is in or approaching your blind spot. 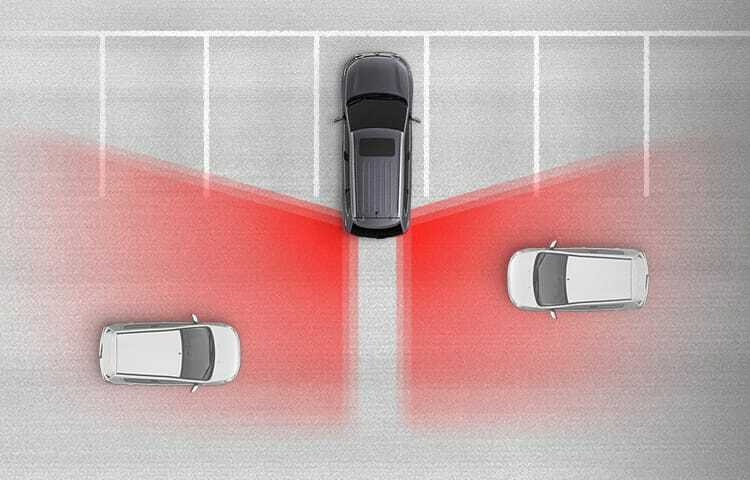 When a vehicle in the next lane is traveling at same speed or faster in the detection areas, a warning light will illuminate on the corresponding side mirror. 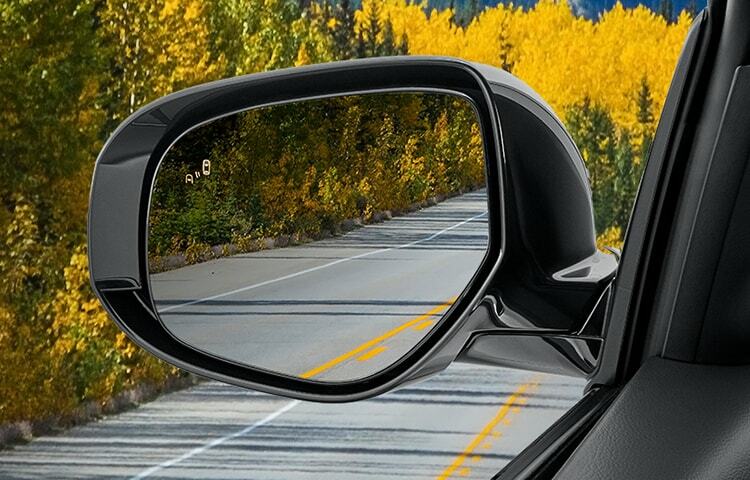 If your turn signal is on, the warning light on the corresponding mirror will blink and the system will beep three times to alert you that it is unsafe to change lanes. 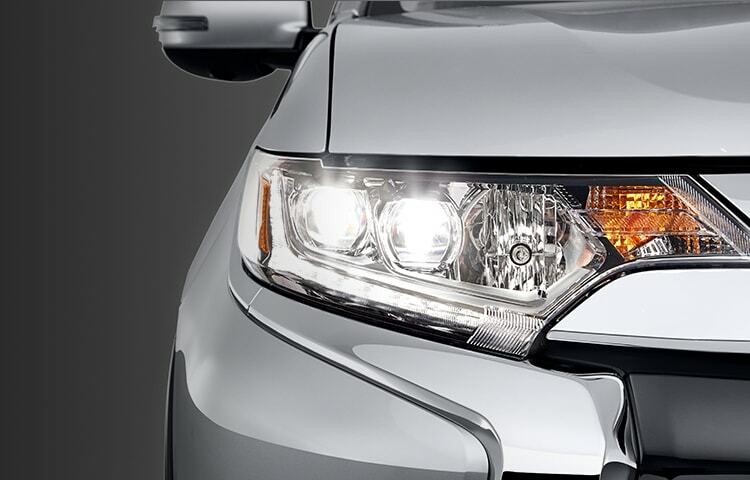 You don’t have to worry about switching between low and high beams when driving in sporadically lighted areas. 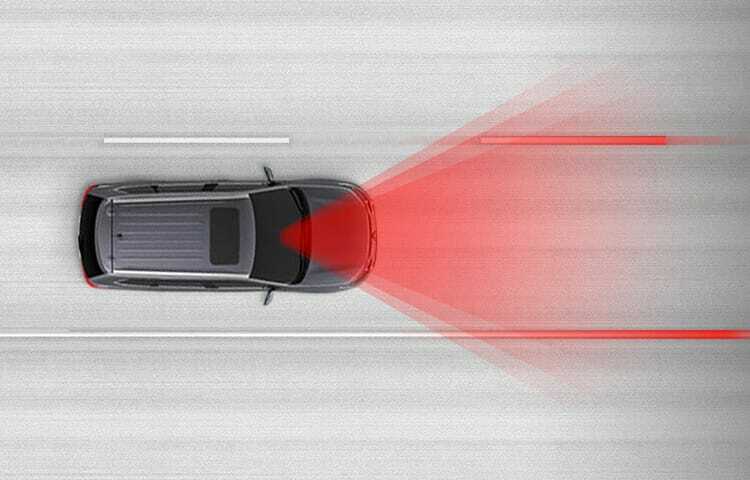 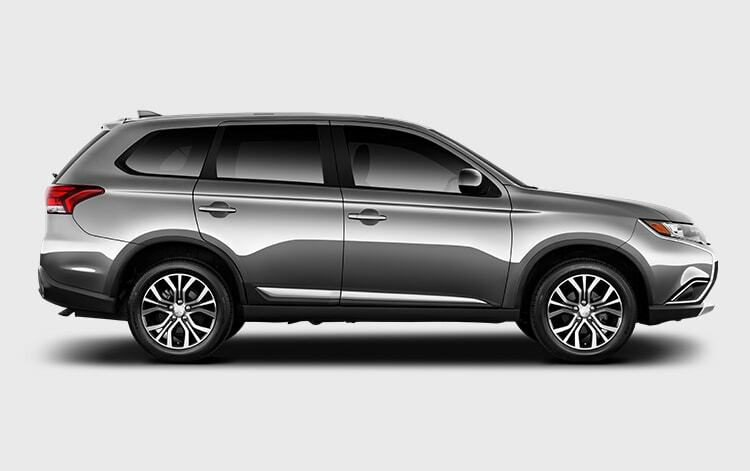 Your Outlander’s Auto High Beam Headlights will do the work for you by automatically adjusting between the brightness levels depending on the surrounding light.